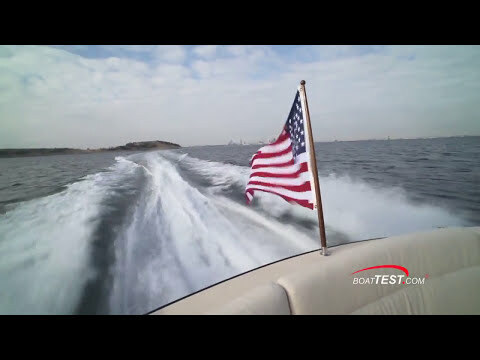 Here is a full performance test of the MJM Yachts 36z by the team at BoatTEST. They take you through just how well the 36z handles and confirm her impressive fuel efficiency. She is lightweight and strong due to the advanced Epoxy Composite construction which also utilizes E-glass, Corecell, and Kevlar. 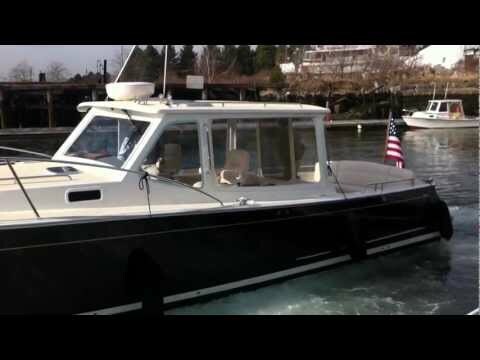 Here is a third-party operational review of our MJM Yachts 36z by the team at BoatTEST.com. 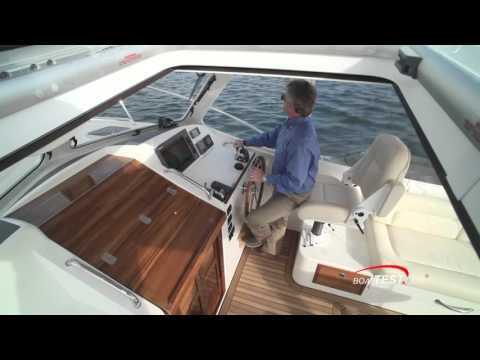 They walk you through what makes the design of an MJM so much better to own and operate than other boats in class. 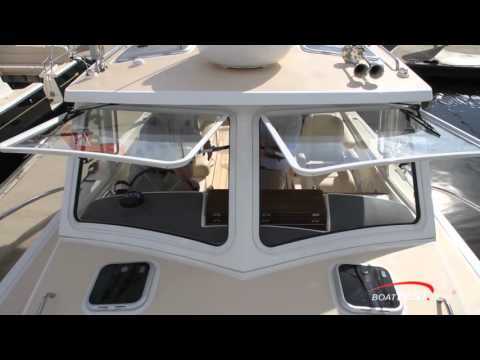 This is a third-party review of the MJM Yachts 36z features by the team at BoatTEST.com. 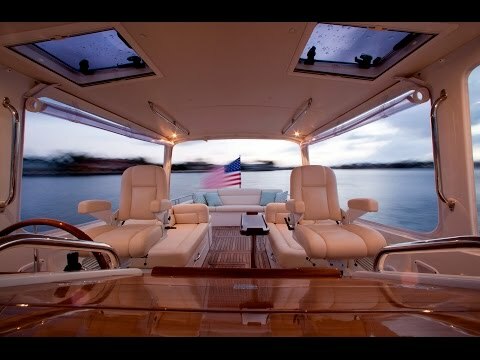 They walk you through the innovative and clever flush deck open design with easy access side doors. A great morning zipping around Boston Harbor on the 36z! Note the joystick docking and incredibly quiet ride, both made possible by the twin Volvo OceanX stern drives.